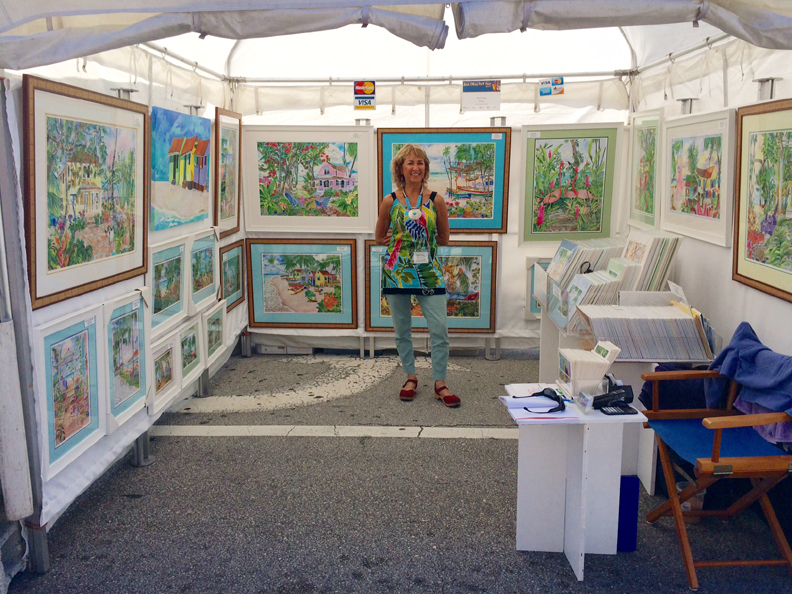 Celebrating its second show of the season, Fort Lauderdale’s prestigious Las Olas Boulevard provides the ideal backdrop for this exceptional top rated Howard Alan Events Art Fair. 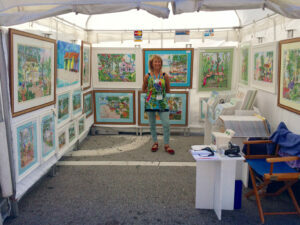 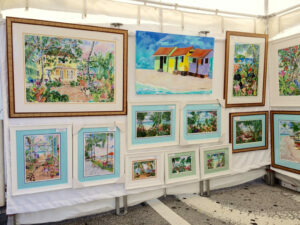 Centrally located in the downtown restaurant and shopping district of Fort Lauderdale, the Art Fair on Las Olas Boulevard is prime real estate to showcase your hand crafted works of art. 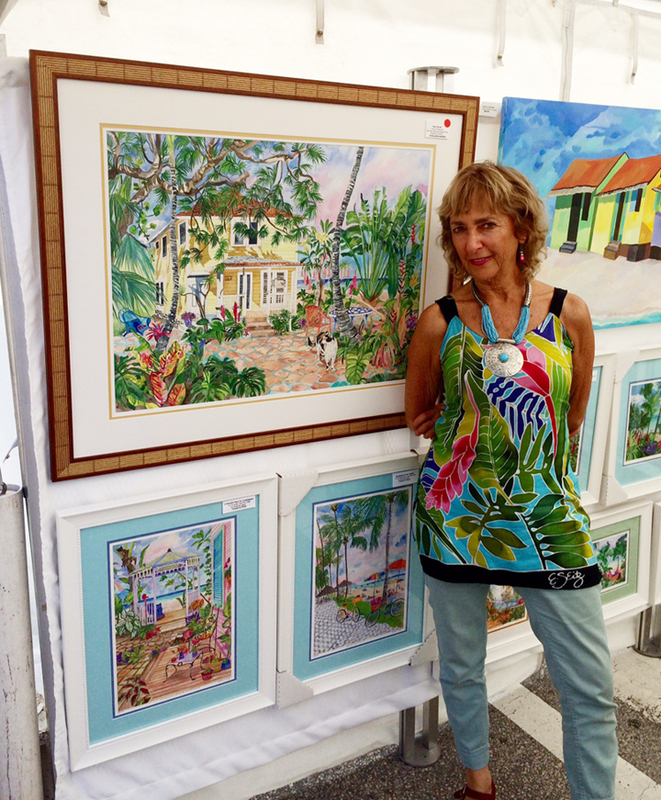 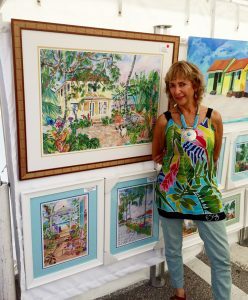 Celebrating its 30th Anniversary, the Las Olas Art Fair Part II will again present another exciting blend of eclectic artists, fabulous South Florida weather, and contagious positive energy you definitely don’t want to miss!